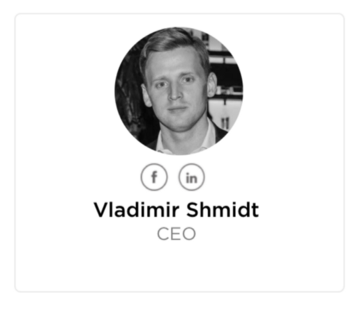 — Vladimir Shmidt, CEO at Alt.Estate. Paxtradings: For those who are not familiar with Alt.Estate, can you explain what it is, and what the team aims to accomplish? 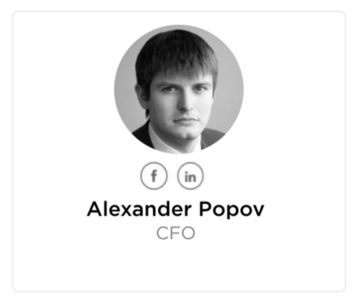 Vladimir: Alt.Estate Group is a financial technology company offering the protocol and the platform for real estate tokenization. The protocol includes the smart contract technology, corporate structure and legal compliance aspects of property tokenization. It allows owners to tokenize their property, in whole or in part, and list it on the platform where anyone can buy and resell it. The latter is the marketplace for primary sales and secondary trading of tokenized assets. 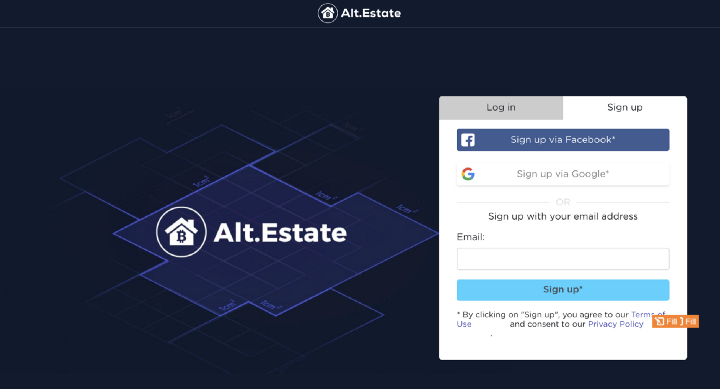 Alt.Estate pushes the real estate market to become truly decentralized and aims to become an industry standard for blockchain-based real estate transactions. Paxtradings: How does ALT token function within the platform and why is it needed? 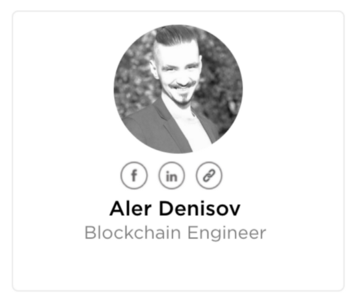 Vladimir: Alt.Estate protocol is based on a two-layer token model. The ALT token is a utility token, it fuels the protocol and the platform; all the fees, such as tokenization, transaction, management fees, are paid exclusively with ALT. SQM tokens, which are issued specifically when a property is tokenized can be purchased with ALT tokens. ALT gives voting rights on decisions through a special mechanism decentralizing platform governance. While the demand for ALT tokens will be primarily driven by the B2B segment (similar to Ripple’s business model), we expect thousands of real estate companies will use built-in widgets to increase sales of property to the end customers on their own websites. 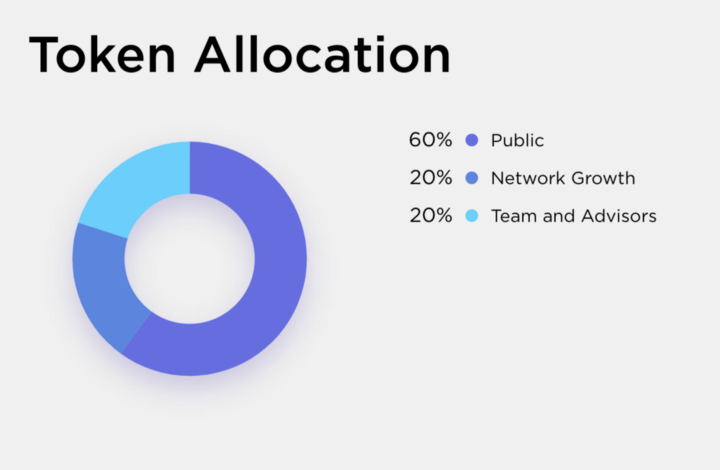 Based on our financial model demand, for ALT token is expected to exceed initial token supply 10x in the first three years. Paxtradings: In real estate, there are a plethora of legal disputes that can occur. Since Alt.Estate relies upon multiple ownership, such disputes are likely. How does your service handle these disputes? Does Alt.Estate mediate between parties? Vladimir: We understand the importance of legal aspects for the real estate market. One of Alt.Estate’s strong sides is the well-built legal structure, we already have an in-house specialist as well as our advisor Brian Meegan’s support. He is the managing member of Evergent Law LLC, a corporate law firm in Denver, Colorado. He has more than 20 years of experience as an active entrepreneur and corporate transactional attorney. Our legal team developed the entire system to ensure that our users are protected from every side. Let me also explain the ownership model we use at Alt.Estate. According to EY, most investment properties in the U.S. are owned through trusts. This form is widely accepted and allows for multiple beneficiaries of the property. We enhanced the trusts’ mechanism with the blockchain technology. Each legal title is owned by SPE — Special Purpose Entity or Segregated Portfolio Company with separate cells for each property. Every SQM token issued during a tokenization represents a fraction of SPE, which owns this property. In case users have any issues, Alt.Estate’s structure allows them to pursue their interests in court. Vladimir: Real estate developers, brokers, and investment companies willing to use the Alt.Estate Protocol are required to pay a tokenization fee in ALT tokens, which will vary depending on the jurisdiction, type and price of the tokenized property. Also, all secondary market transactions will charge a transaction fee and management fee (it will be paid from the income generated by the property). On average, the commission will be around 2%. Paxtradings: How is your platform different from your competitors? What are the benefits of using Alt.Estate over traditional real estate investment methods? Vladimir: Thanks to the blockchain, Alt.Estate decreases transactional costs by a factor of 15 compared to the traditional real estate investments, while also reducing transaction time. It enlarges the geography, making the process of purchasing properties abroad easier, and lowers entry ticket. In other words, Alt.Estate democratizes the real estate investments. However, we are not the only ones using all the blockchain benefits, that is why it’s important to focus on Alt.Estate’s competitive advantages. First of all, we provide a turnkey solution. Compared to other projects, we exist not only in our whitepaper, but already have a working prototype launched before the crowdsale. Alt.Estate has already tokenized properties in the U.S., Japan, and Europe, three major real estate markets. At the same time, we have a strategy to create a built-in ready-to-use widget for developers, so they could use it instead of spending money on their own blockchain infrastructure, so there is the potential to become industry standard. Real estate companies can use it to boost their sales. The customers get a chance to buy property with as low as $100 and get affordable real estate fractional ownership deals, while Alt.Estate gets commission and builds strong sales and marketing via existing large players, leveraging their huge budgets. There will be only one token emission, so the supply is limited. 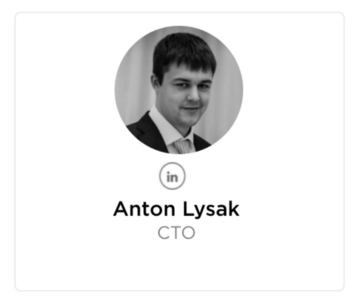 We are also proud of both the core team and advisory board who possess an excellent experience to cover all the economic and legal aspects and have a combined experience of $4 billion in real estate deals. Paxtradings: You often mention smaller investments to be a benefit of your service. An investor can, for instance, purchase a few square feet of a resort. What are the benefits of smaller investments on your platform? Vladimir: Smaller investments mean a lower entry ticket, which opens the market for wider audiences, such as middle class. 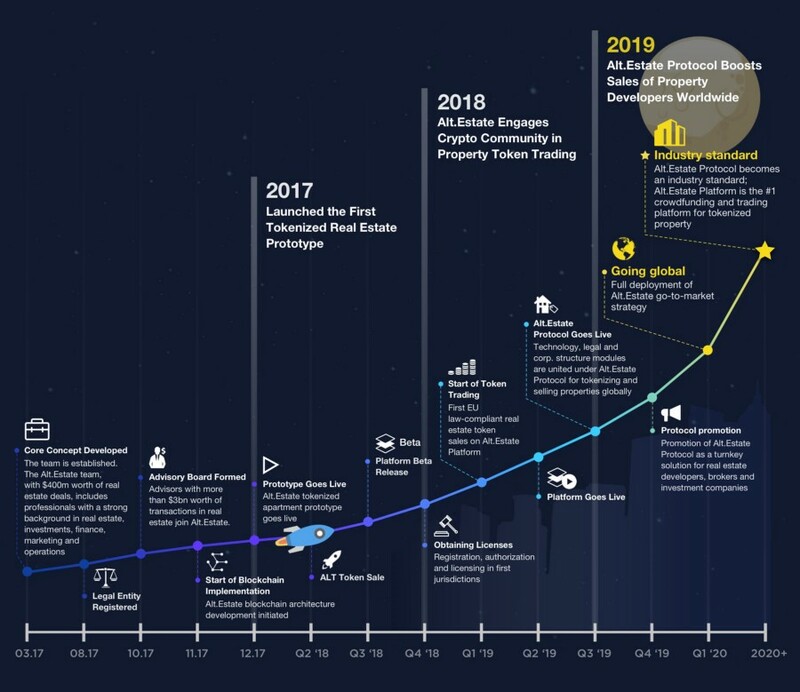 Alt.Estate will provide unprecedented access to the global real estate market for most of the population, who could not participate in this economy before. 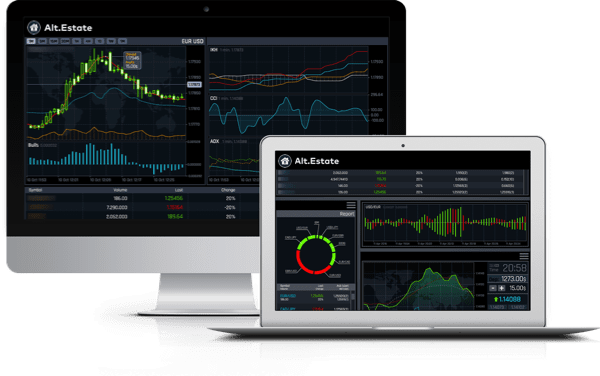 Through Alt.Estate, users can build their own global investment portfolio and trade properties’ fractions like shares. Even a small investor can diversify his portfolio by purchasing tokens of a Manhattan penthouse, a warehouse in Guangzhou, a coworking space in Amsterdam and villas in Bali. Paxtradings: Your service relies upon marketing to people of various backgrounds with varying incomes: the middle class, crypto investors, and “crypto whales.” How do you intend on finding new users? How do you plan on marketing your platform? 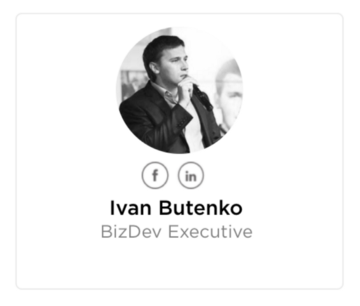 Vladimir: We plan to use various online marketing tools paid both from our own marketing budget and budgets of our protocol users. As we mentioned before, we provide a turnkey solution. Real estate developers, brokers, and investment companies will be able to offer tokenized property at their own websites. They will use their own marketing budgets to sell tokenized properties as they do for traditional sales. The multiplicative effect of such an expansion of the Alt.Estate protocol will be significantly larger than any tokenization project can reach by relying on its own marketing budget. Paxtradings: How far along is the project today and when can contributors expect to use the platform? What does the roadmap look like for 2018? 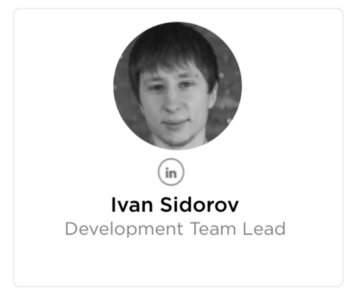 Vladimir: We have launched the Alt.Estate Platform MVP and opened a limited presale for our early adopters! We started the token sale on May 16, 2018. Then we have a plan to complete registration, authorization and licensing in the first jurisdictions. And at the beginning of 2019 to start of the first EU law compliant real estate token sales on the Alt.Estate platform. You can find a detailed roadmap on our website. Paxtradings: As a non-Alt.Estate question, we like to ask for unique predictions for the ICO and cryptocurrency space in the future. Where do you see both in the next 3–5 years? Vladimir: We really believe in the properties’ tokenization as a future of the real estate market. It’ll be a breakthrough. A lot of projects move towards this direction, also there are already examples of how governments are working on their blockchains which will record all the ownership (for example, Sweden and UAE). There are cases of blockchain real estate deals. We commit to this industry and the long-term goal is to develop a peer-to-peer decentralized tokenized real estate marketplace. In a developed community where governments apply blockchain, it won’t be necessary to tokenize properties through SPE, they will be distributed directly on blockchain between the owners. The Pre-ICO will begin on April 17, 2018 and will end on May 15, 2018. The main ICO will begin on May 16, 2018 and will end on June 16, 2018. There are a total of 7,000,000 Alt.Estate tokens (ALT) available during the Pre-ICO, representing 60% of the total ALT supply. RC20-compliant token distributed on the Ethereum blockchain. 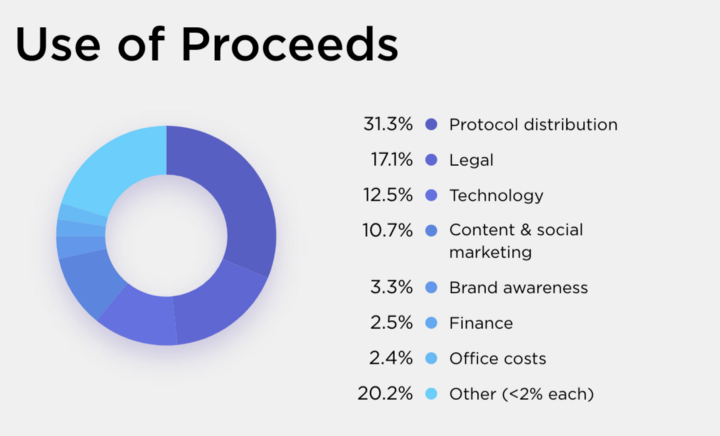 Pure utility token fueling the Protocol and the Platform as it is described in the Whitepaper. Limited supply ~15bn (approximate calculation for ETH/USD = 400: supply is limited by $30m Token Sale hard cap but can change with ETH/USD rate fluctuations). There are a total of 12,000,000,000 ALT tokens being created, with 7,000,000,000 available during main ICO. Contributors will have their tokens distributed shortly after the end of the ICO. 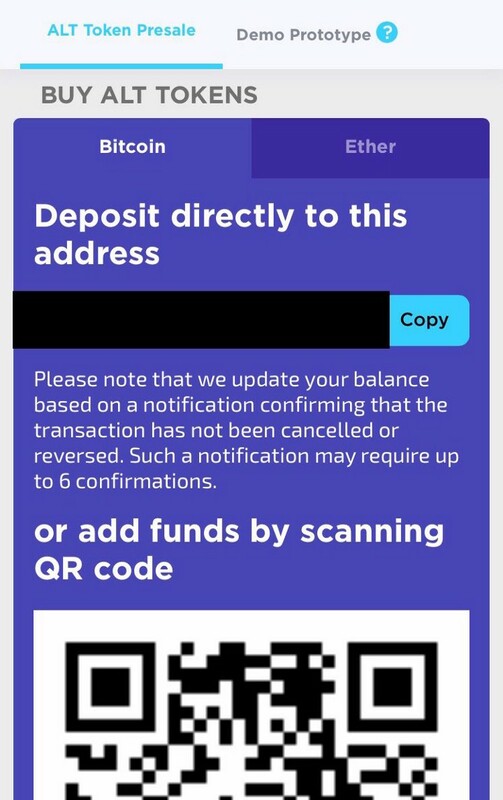 Visit the Alt.Estate website for more information and the contribution address.